BUCHAREST (Romania), December 19 (SeeNews) - Romanian plastic products manufacturer TeraPlast Group [BSE:TRP] said on Wednesday that it has signed a 1.9 million euro ($2.17 million) deal with E.ON Energie Romania for the construction of one of the country's largest solar power plants. E.ON Energie Romania, part of German-based energy group E.ON, will use the funds to build a photovoltaic power plant in TeraPlast Industrial Park, TeraPlast said in a press release. 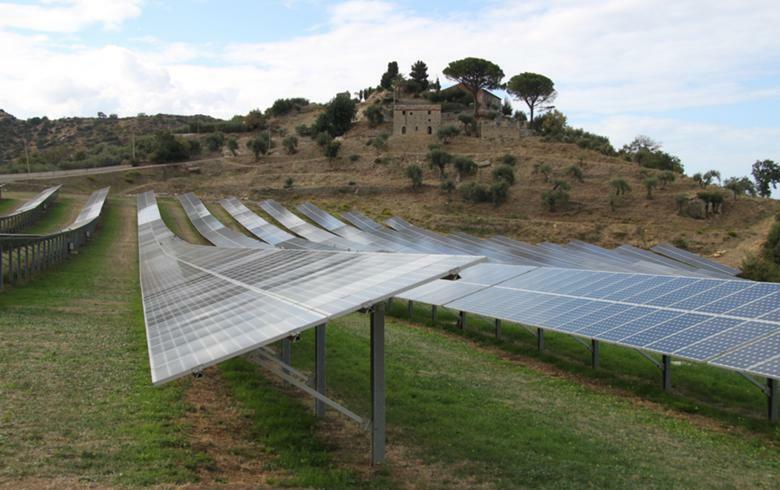 The energy company will install photovoltaic systems on the roofs of 13 production halls and buildings owned by TeraPlast, which will enable the company to generate its own electricity from renewable sources. The project will have an estimated electricity output of 2.196 gigawatt hours per year, which will meet approximately 11.45% of the current energy needs of its industrial park. "After last year’s investment of TeraPlast in the PVC recycling station, this year we are starting a strategic partnership with E.ON. For TeraPlast, beside the raw material, electricity is the main resource we use in the manufacturing of our products," TeraPlast CEO Alexandru Stanean said. Thus, in the long run, the company will reduce CO2 emissions by up to 600 tonnes per year. The agreement provides for the possibility to extend the project next year by investing up to 4 million euro. TeraPlast Group's consolidated net profit rose by 40% on the year to 22.2 million lei ($5.4 million/ 4.8 million euro) in the first nine months of 2018. In January, TeraPlast took control of local roof tiles producer Depaco by increasing its stake in the company to 67% and said it targeted 100% ownership. 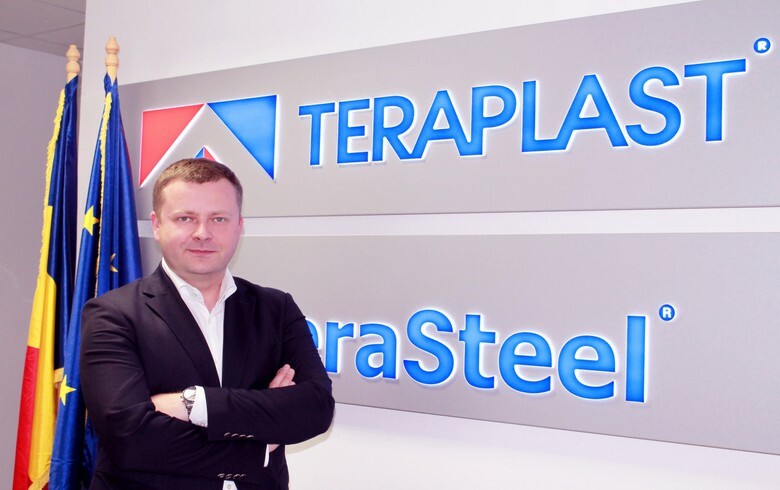 In October last year, TeraPlast opened its TeraSteel sandwich panels factory in Serbia, and received the approval of Romania's anti-trust regulator for the takeover of plastic products manufacturer Politub. TeraPlast shares traded 10.07% lower at 0.25 lei on the BVB by 1444 CET on Wednesday.